One thing is not like the other! Come learn about nontraditional 3-D storage of objects in all shapes and sizes. Workshop includes patterns for various shaped boxes, creating additional shelves and drawers, saddle mounts, and creative hanging space. 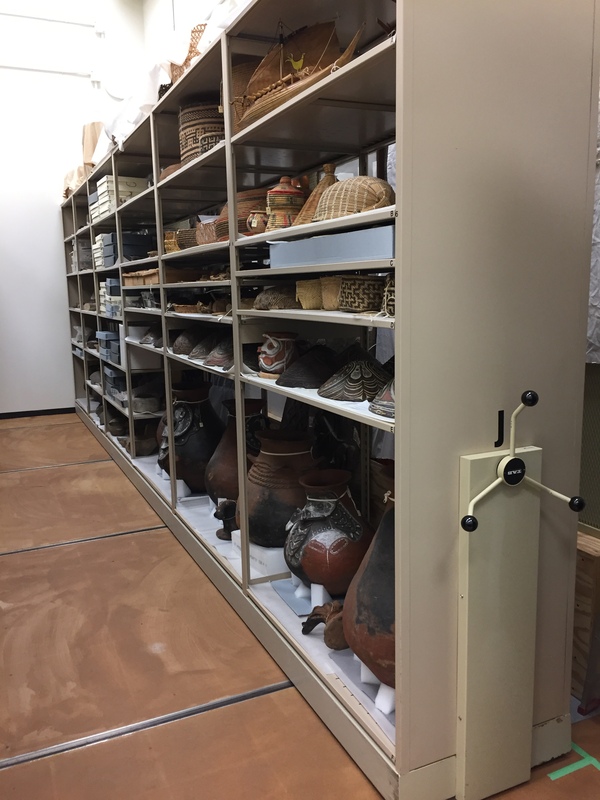 Stormy Harrell, Collections Manager at Wake Forest University Museum of Anthropology, will present an array of challenging materials and solutions from her museum’s own collections storage. Learn tips and tricks to help strategize collections storage at your own institution during this hands-on workshop. Who should attend: Anyone who works in a museum, library, archives, or historic house will learn something new to take back to their stacks. If you manage collections, this class is for you. Registration: The registration fee for this workshop is $50.00 for employees of NCPC member institutions and individual NCPC members, and $75.00 for non-members.